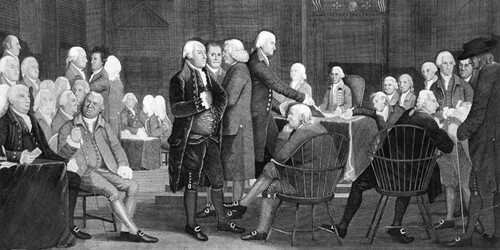 "Representation" remained the core issue for the Philadelphia Convention. What was the best way for authority to be delegated from the people and the states to a strengthened central government? Why was compromise such an important part of the creation of the Constitution?